Eight seconds. Seems like it’d go by in a flash, but when you’re gripping the rails watching 1,800 pounds of fury bucking and kicking in an attempt to throw the cowboy off its back — well… eight seconds can seem like a lifetime. 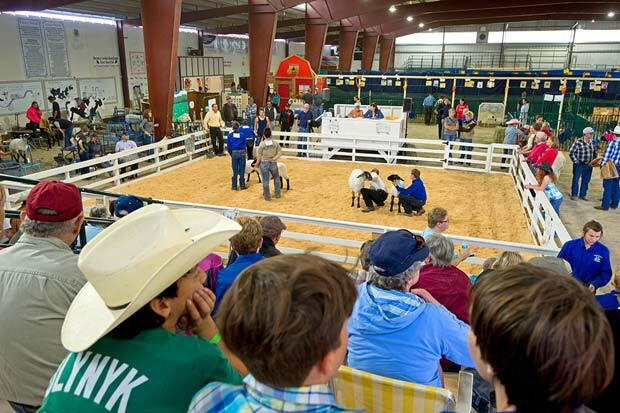 Those eight seconds are only a moment — and just the beginning of the action every Labour Day weekend at the North Thompson Fall Fair and Rodeo. 2017 dates September 2, 3, 4. Mark your calendar! 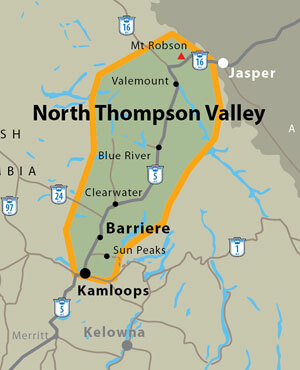 In September, come to Barriere to get your cowboy fix at the North Thompson Fall Fair and Rodeo. Take in some white-knuckle action as you watch mere mortals try their hand at bull riding. You’ll be on your feet cheering loudly for your favourites at the races. 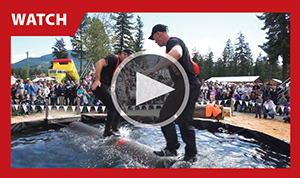 You may even find yourself holding your breath at these action-filled events. Put on your cowboy boots, grab your hat and head on over to the excitement. Pick your event and then hang on! First there’s the eight seconds of rail gripping, as you watch almost a ton of angry animal buck and kick to get that pesky human off their back. There’s more to this rodeo than the eight second ride. Enjoy the full roster of long-established rodeo events including watching people jump off a perfectly good horse to wrestle a steer. 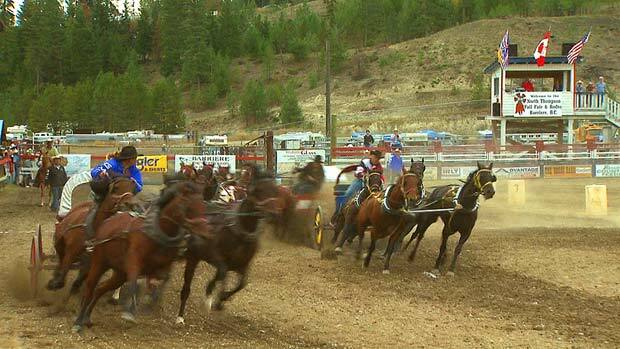 This is the only BC fall fair still featuring classic Pony Chariot and Chuck Wagon races. You’ll be astounded as local youth take their turn to harness the strength of these mighty animals during such events as Barrel Racing and Steer Riding — mini but mighty! 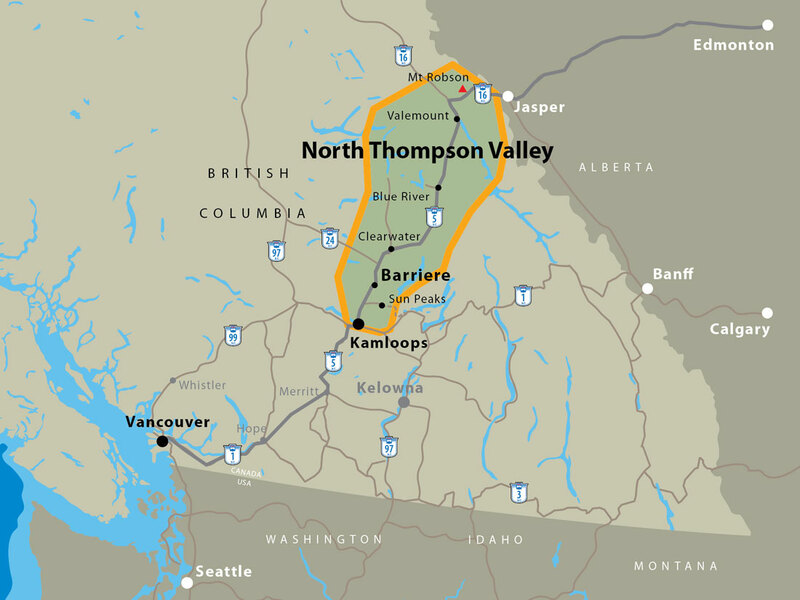 There’s so much to do at the North Thompson Fall Fair and Rodeo. Three days of exhibits, cowboy poetry, dancing and food await you. Walk through row upon row filled with the colours, sights, sounds, and smells of the fall fair. Baking, flowers, sewing, weaving, preserves, fine arts, photography, and more all vie for your attention. 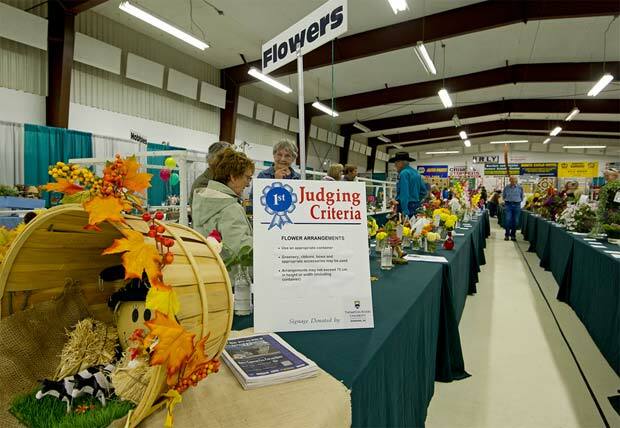 Check out local handicrafts, as well as the education displays, and all the 4-H Club animals. Your thirst for knowledge can be quenched here by the hands-on activities. Modern day scarecrows are created in the recycled scarecrow contest — a true blend of old and new. 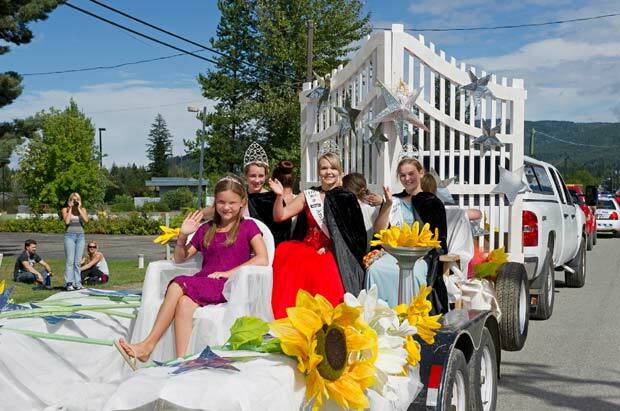 Explore the grounds and experience almost 70 years of tradition, community pride and good old fashioned values. Summon your inner farmer at the lawnmower races or sit in the cool shade of a tree in the Companion Garden. The sun may set, but the fun is just beginning. The family dance is a great place for you and your brood to bond over great country music and wholesome fun. Kick up your heels at the Cabaret Dance – this one’s for the adult crowd and will have you dancing the night away. There’s plenty of western injected entertainment on tap here. Get your fill at the Cowboy Concert: cowboy poems, music and more will create more memories than you can handle.